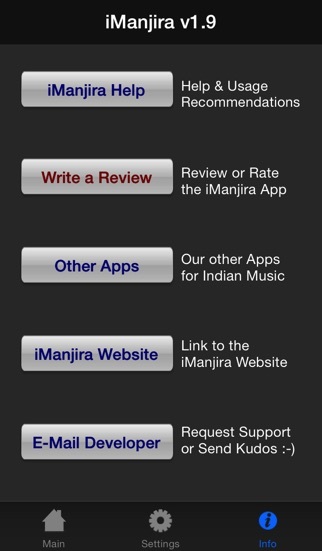 iManjira App Data & Review - Music - Apps Rankings! At a bhajan, and don't have your Manjiras with you? Or do you just want a super-portable set of Manjiras always in your pocket? We have you covered! Just tap anywhere on the screen for a rich Manjira sound. 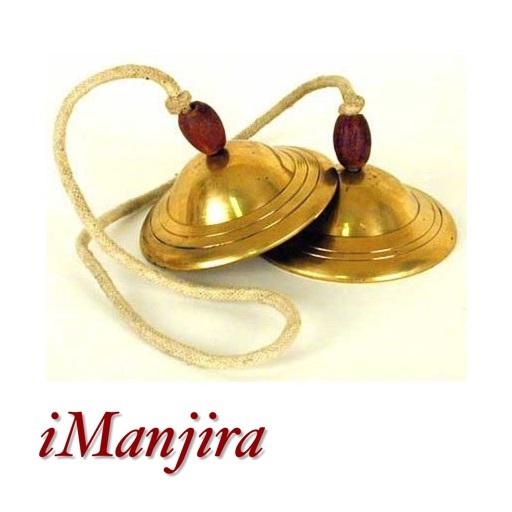 The Manjira is a pair of small hand cymbals used as a traditional percussion instrument in Indian music. 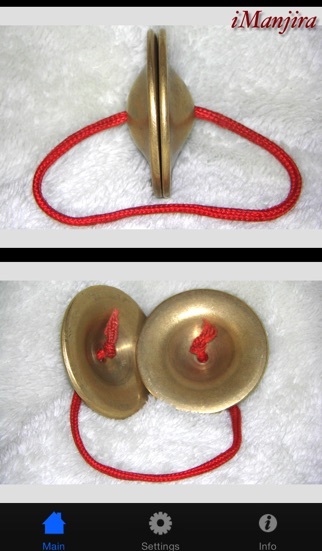 It is used mostly in devotional music or bhajans. 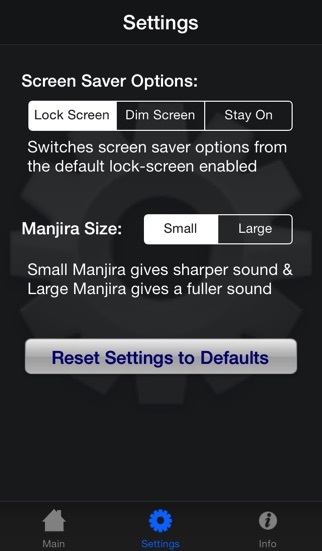 iManjira is an easy-to-use electronic manjira player - just tap anywhere on the screen for rich Manjira sound. 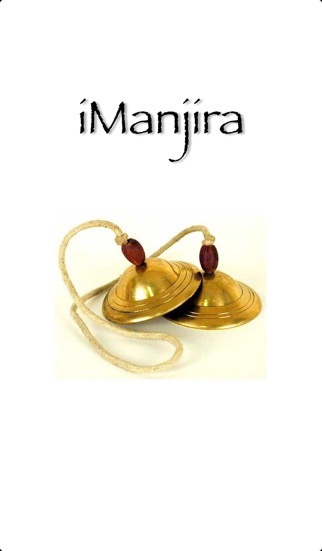 Never leave home without your Manjira again! 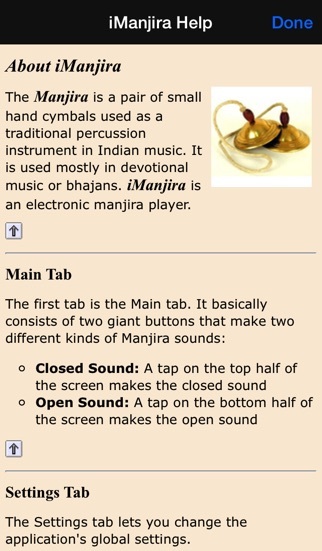 The applications iManjira was published in the category Music on 2010-03-05 and was developed by Prasad Upasani. The file size is 4.04 MB. The current version is 1.9 and works well on 5.1.1 and high ios versions. Do you like iManjira applications? Please share! After looking at iTablaPro (which seems very full featured), I was hoping this app would be more than a two-sample player. Only four samples: open & closed for large & small. No velocity or variety switching, no loops, no tuning, Really should be a freebie. —That is, unless Prasad has plans to improve it. OK for 99 cents. The open sound needs to be clear, the closed sound needs to be more natural. There is a static-like sound at the end of both sounds. ..needs work to be ready for primetime. 1) Close sound doesn't feel natural. I'm sure this can be improved. 2) Needs a pitch changer badly! Thanks for great work so far on this and other products and keep up the good work. 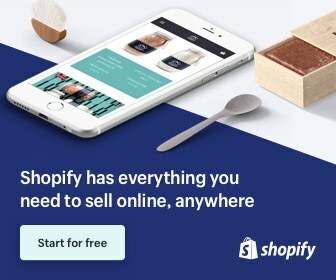 This is a nice simple app that does what it advertises. Love the sound, and I can play a pretty fast accompanying pattern with the two buttons - feels very natural to me. And I love that I can now play this app with iTanpura running in the background and combine the two sounds effortlessly! Very nice innovation. Very useful. The closed sound (clap) could use some work to sound a little more realistic. Also, if access to iManjira were available whole operating iTabla Pro, it would be really very nice - at least for those who have purchased both apps. Excellent app. I'd like to see more features and improvements with updates.